Indeed it is hph, Those on the right side of politics are remembered in such glowing terms I found. Not the 9 o’clock news really was hilariously funny. Did you note the young Rowen Atkinson. Mrs A has the Christmas decorations out as we’ve had family from the west. With her mum dying earlier this year, we’ve collected a few of these things. One was the nativity scene. I can’t help replicating ti. Accidentally found another appropriate one for this list. On ABC radio this morning (listening while driving to town) there was a wonderful interview with Ita Buttrose and they played a Cold Chisel song which I’d forgotten – I believe in Ita. Was pretty good of course. Always loved Henry the eight’s I am, I am. Something very humorous about it. There are some other fun ones here as well. Only know a few of these so will have to do some listening. Two Tribes – appropriate title. some of the hints are in the music, I’m with stupid refers to George W Bush and Tony Blair, Tramp the dirt down Margaret Thatcher. This list worked out harder than I thought. 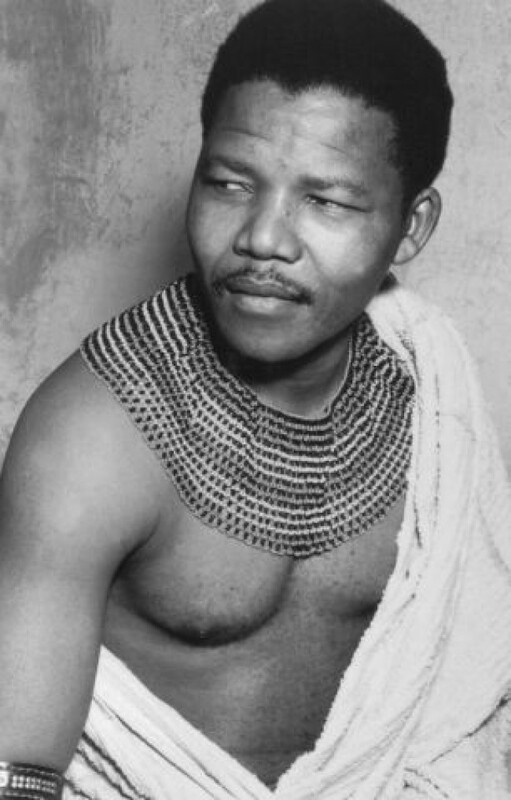 I just listened to the first one, free Mandela…I like it…. Yes, I got that Algy – I’m With Stupid – just watched the clip – terrific and two of my fav pom comedians doing the honours. Excellent. I started here with Nelson Mandela given the time and thought this would be relatively easy list to produce, Not at all. What I did find was mostly right wing types where written about in glowing terms. I’m with Stupid is one of my favs from this list.